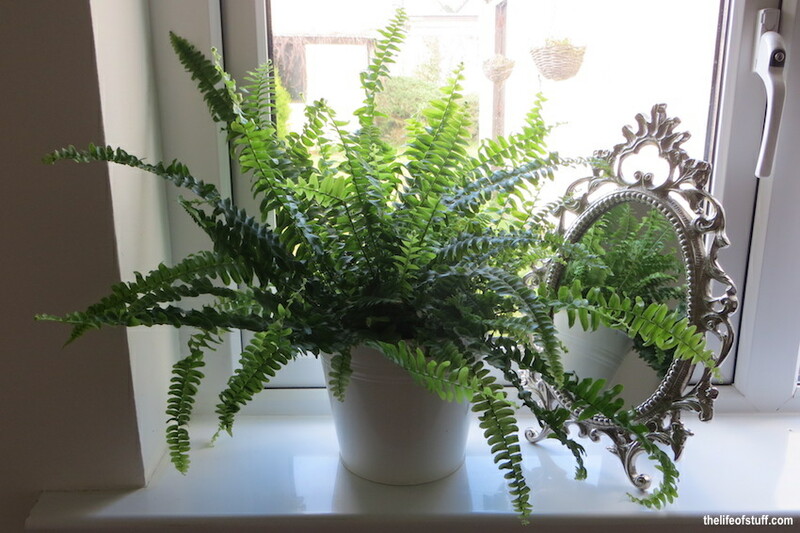 Followers of The Life of Stuff on Facebook and Twitter may recognise the three photo’s below. 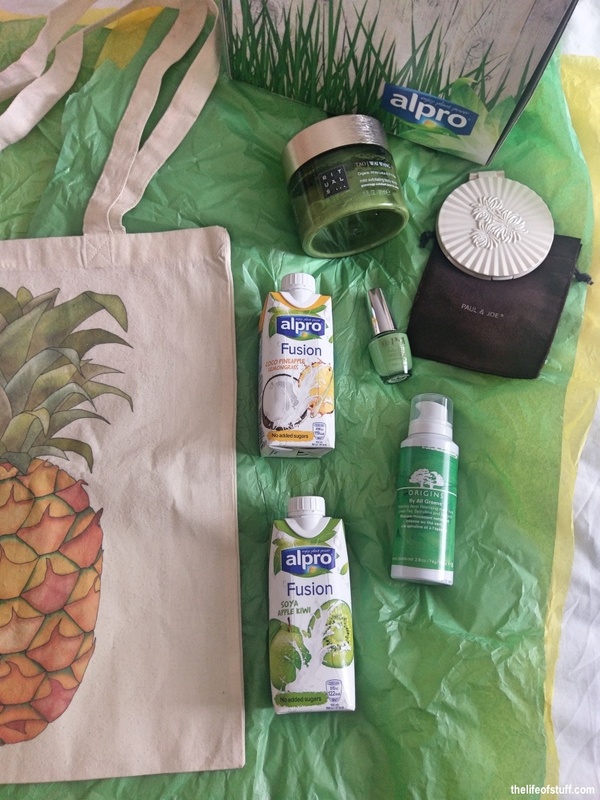 They were posted recently as both as a thank you to Alpro who (very kindly) sent me a gorgeous pampering package and experience, and to celebrate the launch of Alpro’s delicious new ‘on the go’ plant based drink Alpro Fusion. 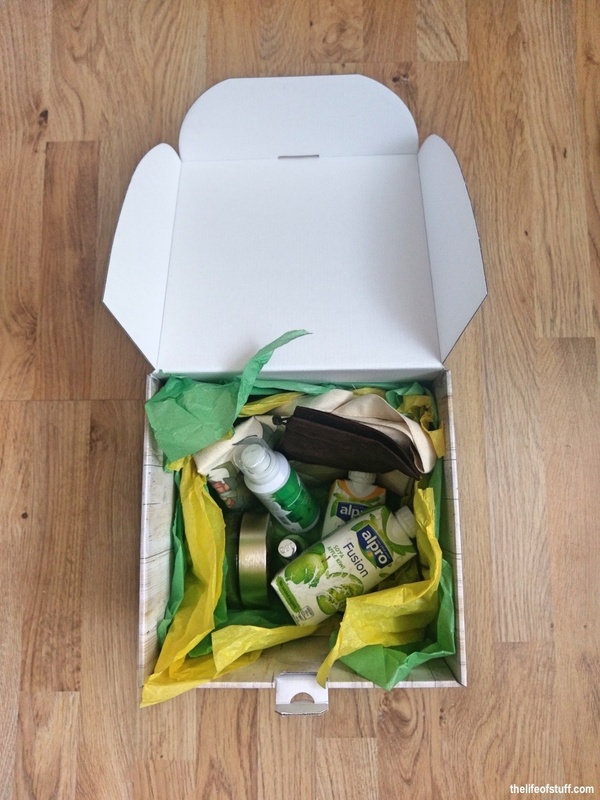 You know it’d be very easy to proclaim yourself a fan of a brand when you’re sent samples to try, test and review. 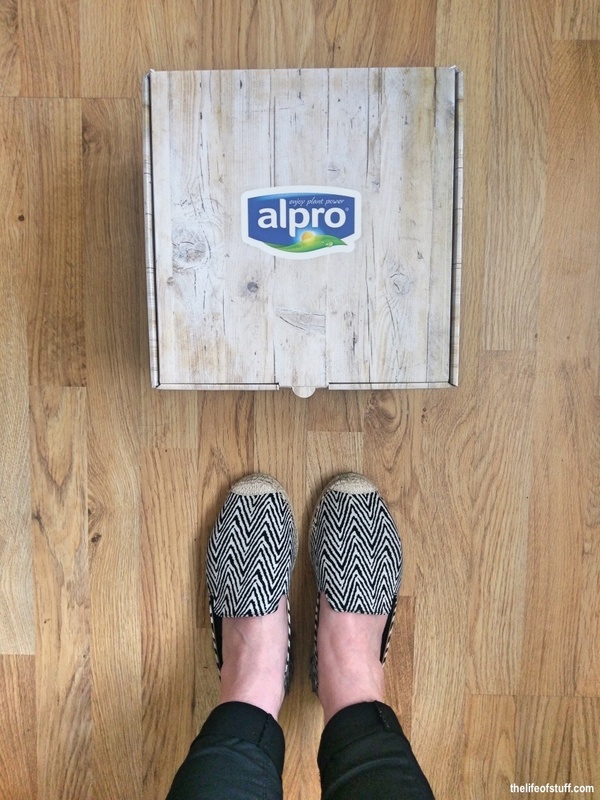 However anyone who has seen the inside of my fridge will know that I always have a carton of Alpro Unsweetened Almond Milk, ready and waiting for my morning porridge. I simply love it as an alternative to dairy milk. 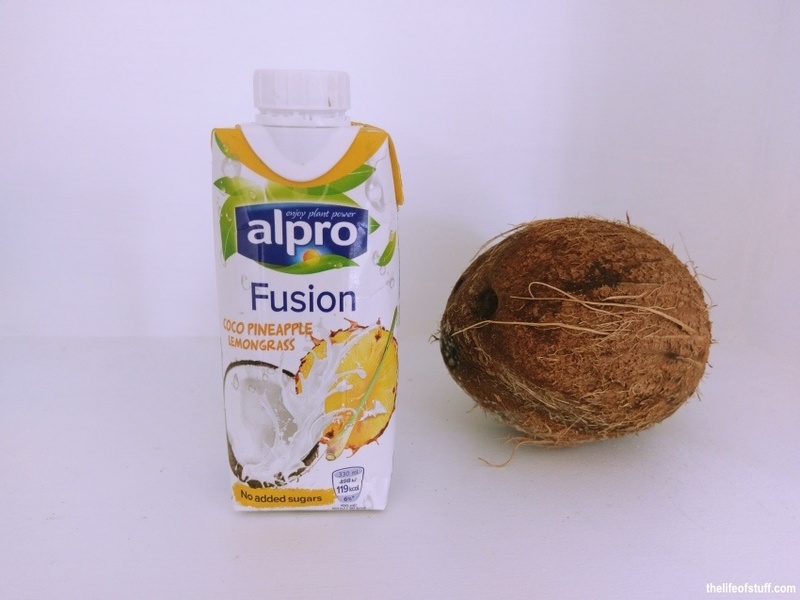 Getting back to Alpro’s new Fusion drink which currently comes in two flavours – Coco, Pineapple, Lemongrass and Soya, Apple and Kiwi – I took both drinks out on a test run. 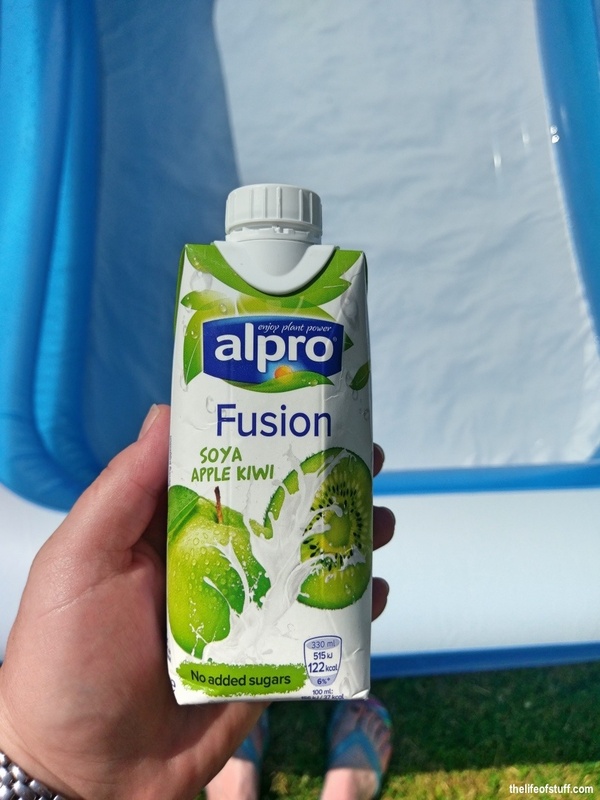 The first was when out and about at a local family festival, the second when out and about in my back garden with my son Smith for paddle pool playtime. Both drinks are best served chilled. Personally I can’t fault their tastes. Not only are they 100% plant-based but the combinations of ingredients used means they are refreshing and packed full of natural goodness. There are no added sugars – each carton contains 5 gram per 100ml – these sugars occur naturally the fruit ingredients used. There are no artificial colours used. Important vitamins such as Vitamin B, Vitamin B12, Vitamin C and D have all been added. They are free from dairy and gluten. However with saying that if you have some time on your hands you can always use them to whip up a delicious smoothie. 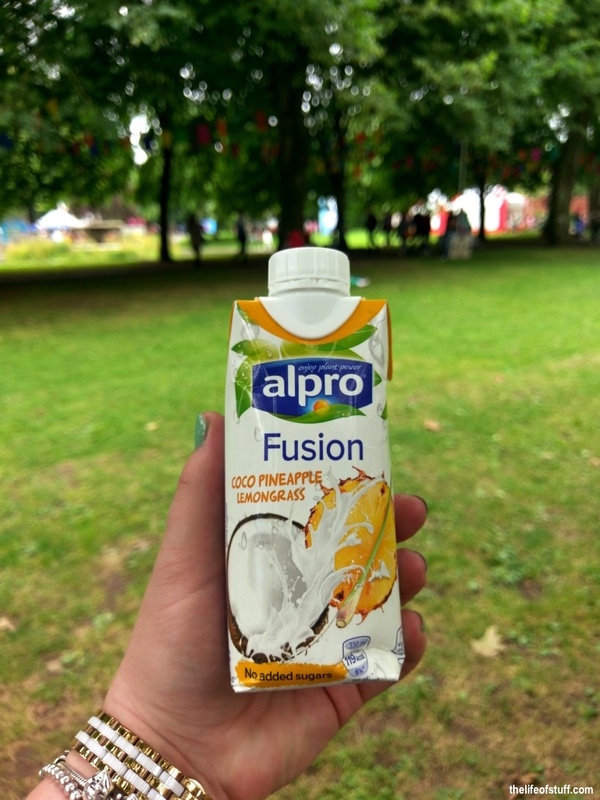 Alpro Fusion Coco, Pineapple, Lemongrass will taste great with – banana, berries, pear, orange, passionfruit. 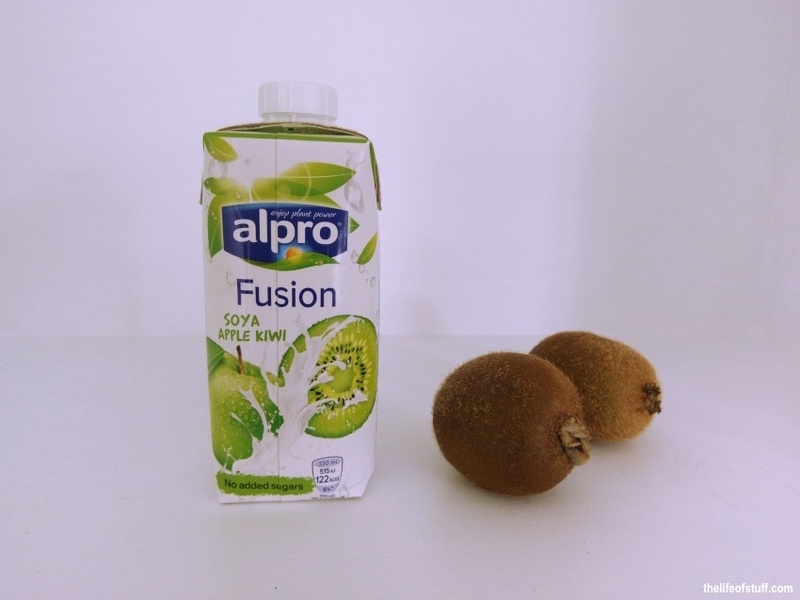 Alpro Fusion Soya, Apple and Kiwi will taste great with – avocado, pear, mango, berries, passionfruit. I found a great page online from Nouveau Raw that will inspire your creativeness. You can check it out here. You can also get many more smoothie and breakfast ideas from my Alpro Smoothie and Alpro Big Pot recipes below … just click the images.